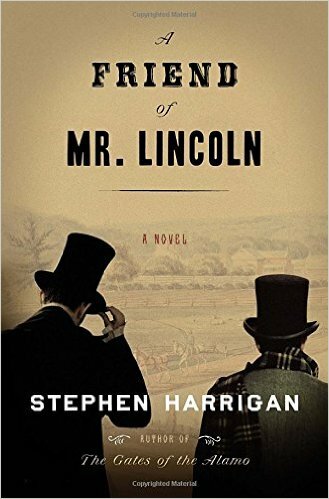 Normally, I don’t read much historical fiction. The real stuff is just as exciting, with rich story lines jammed with as many twists and turns and interesting characters as any novel. But C. S. Lewis once wrote that “imagination is the source of meaning” and occasionally, I’ve found a piece of fiction that deepens my understanding of an historical figure. 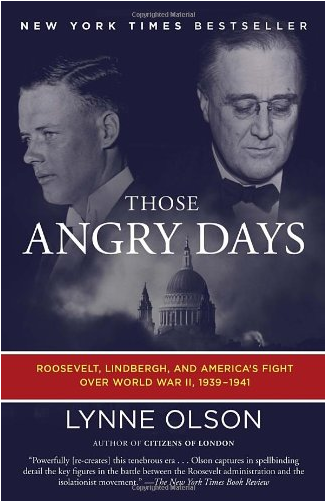 This is a fine book about the domestic battle from 1939 to 1941 between Americans who favored supporting England and other Western democracies against the threat of Hitler’s Germany and those who believed America should isolate itself from the difficulties in Europe and hide behind the big oceans that separated our nation from Germany in the east and Japan in the West. 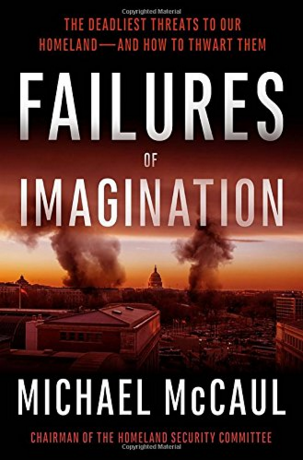 The Chairman of the House Homeland Security Committee, Michael McCaul of Texas, has written a riveting book about the security challenges America faces today. McCaul, a former federal prosecutor and chief of Counterterrorism and National Security in a U.S. Attorney’s office before being elected to Congress in 2004, describes the threats by the use of eight possible terrorist scenarios. 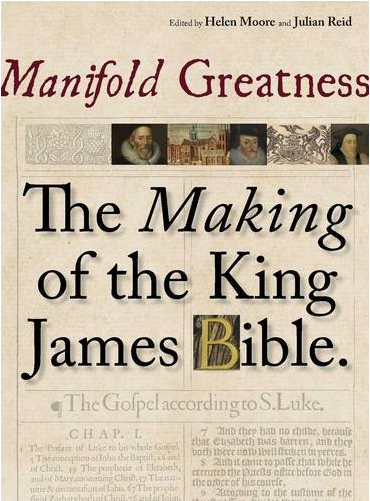 This collection of essays about the creation of the King James Bible was prepared to accompany an exhibit mounted by the Folger Shakespeare Library and Oxford University’s Bodleian Library. The volume is lavishly illustrated with pages from both institution’s collections of King James Bibles and documents from the translators who made the famed English language version of the Bible. The book is an interesting read but it might be better to tackle the subject with volumes more accessible to regular readers, as opposed to scholars. If you are interested in the topic, two books you might want to tackle first are Adam Nicolson’s God’s Secretaries: The Making Of The King James Bible or Benson Bobrick’s Wide As The Waters: The Story Of The English Bible And The Revolution It Inspired.